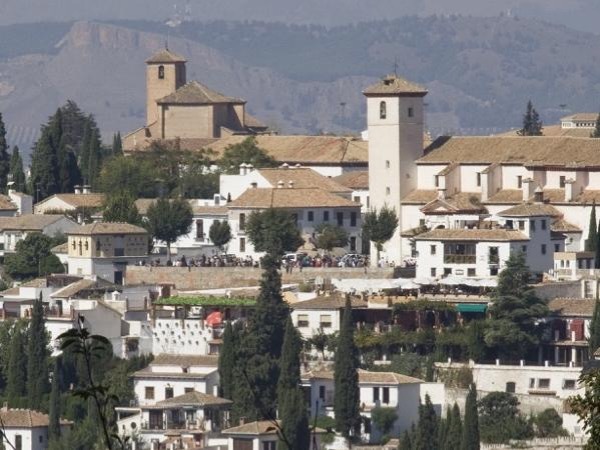 Granada-Spain Tour - 2 days: Granada, the Alhambra, castles and white enchanting villages. 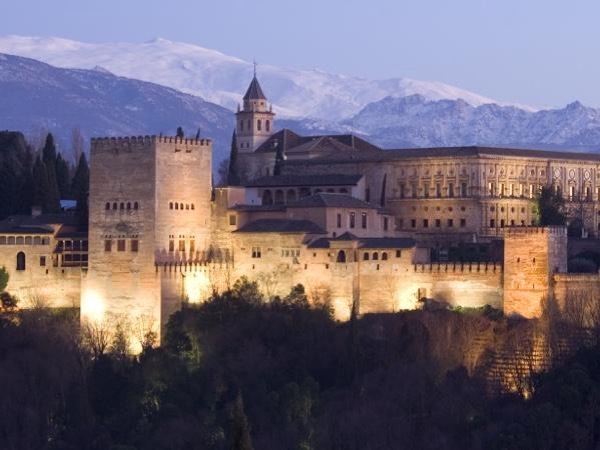 2 days: Granada, the Alhambra, castles and white enchanting villages. 1672 USD(for up to 6 people) (duration: 2 days) deposit ? Discovering the "last frontier": a blend of cultures and savors. 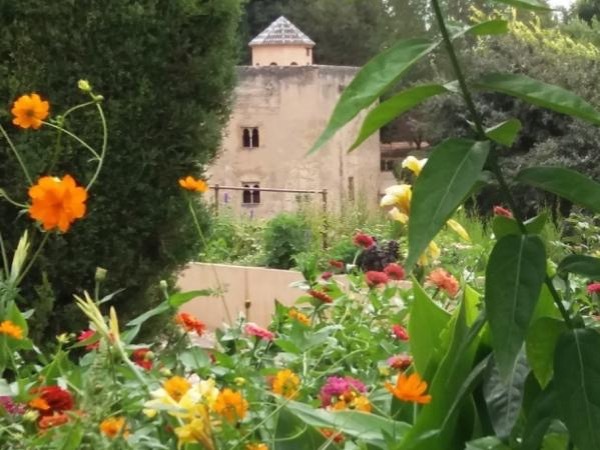 During this 2 day tour, you will explore the magnificent palaces and gardens of the Alhambra, the historic center of Granada, enchanting white-washed villages and castles scattered along the border of two worlds. Granada and its sultanate were the last strongholds of al-Andalus, the Muslim Spain. They reflect a blend of cultures and savors, revealed in the Alhambra citadel, the historic center of Granada and a series of fascinating white-washed villages dominated by Medieval fortresses surrounded verdant olive groves. Art, history and a blend of cultures and savors, are awaiting you in this essential two-day trip in Granada, off the beaten track. 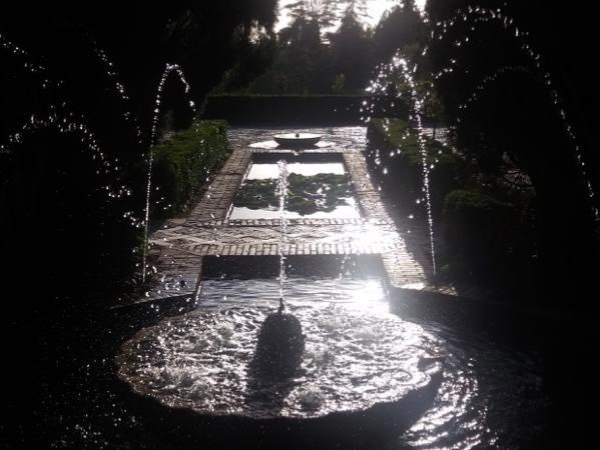 IT IS NECESSARY TO BOOK THE ALHAMBRA TICKETS BEFORE BOOKING THE PRIVATE GUIDED TOUR WITH ME. Day 2: Full day trip to the white villages and castles at the frontier of the Kingdom of Granada: Alcalá la Real, Priego and Montefrío. Private guided tour and transportation in a luxury vehicle. Other: The two full days private guide tours with me in the Alhambra, Granada and the 3 white washed towns: Alcalá, Priego and Montefrío. 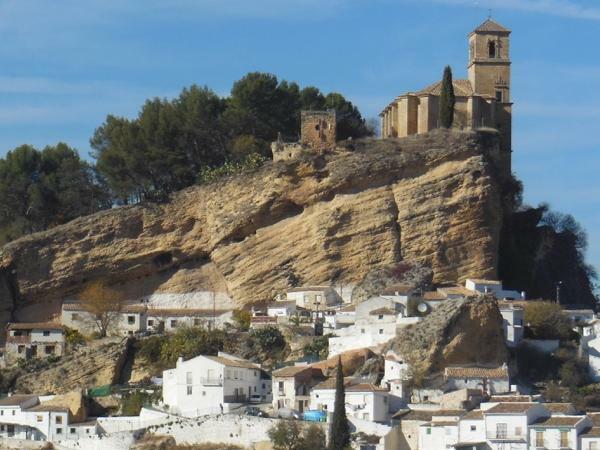 Private transfer in a luxury and fully licensed car the second day to the white historic towns of Alcalá, Priego and Montefrío. food and drinks: Tapas tour approx 15 euros the first day and approx. 20 for lunch the second day. Public transportation in Granada: approx. 4 euros pp. Food and drinks- Approx. 15 euros for the Tapas tour pp. and 20 euros pp for lunch the second day. Public transportation in Granada: approx. 5 euros pp. 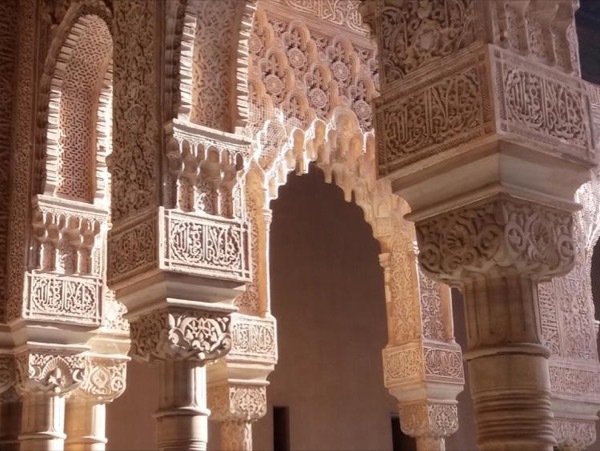 Note: it is important to purchase the Alhambra tickets before booking the private guided tour, since there is a restricted availability of tickets on sale for this UNESCO monument. If there is no availability for this date, please contact me and I will be very happy to help. I am an official licensed guide since 1999, so that I can conduct tours in all monuments in Granada, including the Alhambra.